“Who created the greatest wonder of the Ancient world? Egyptian’s builders, as this astounding investigation reveals, were inspired by a civilization at least a thousand years older than their own. 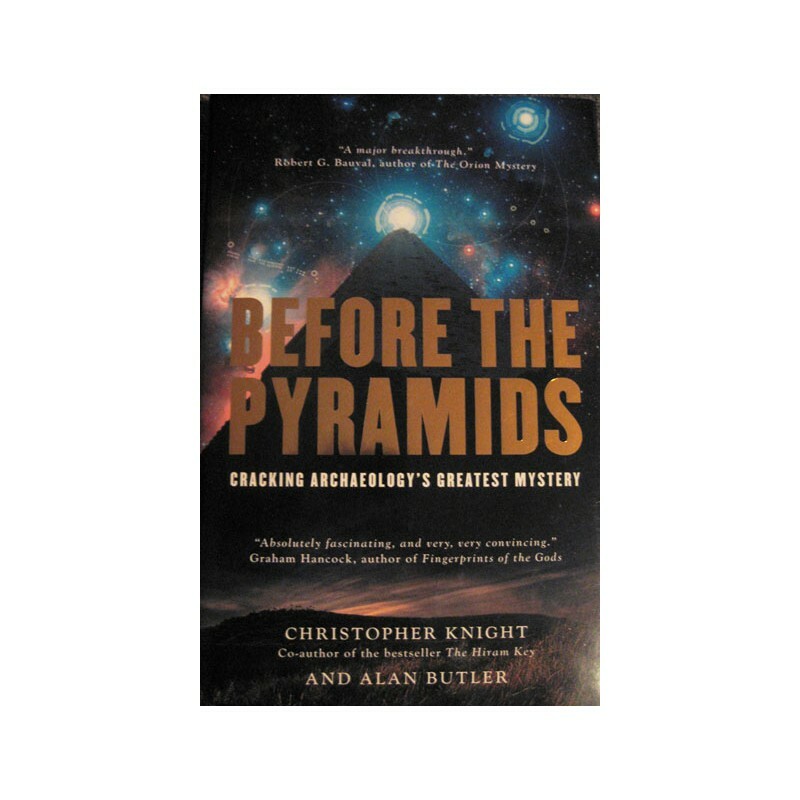 ‘Before the Pyramids’ throws dramatic new light on how the immense burial monuments of the ..."